Acceleration is the change of speed over time. 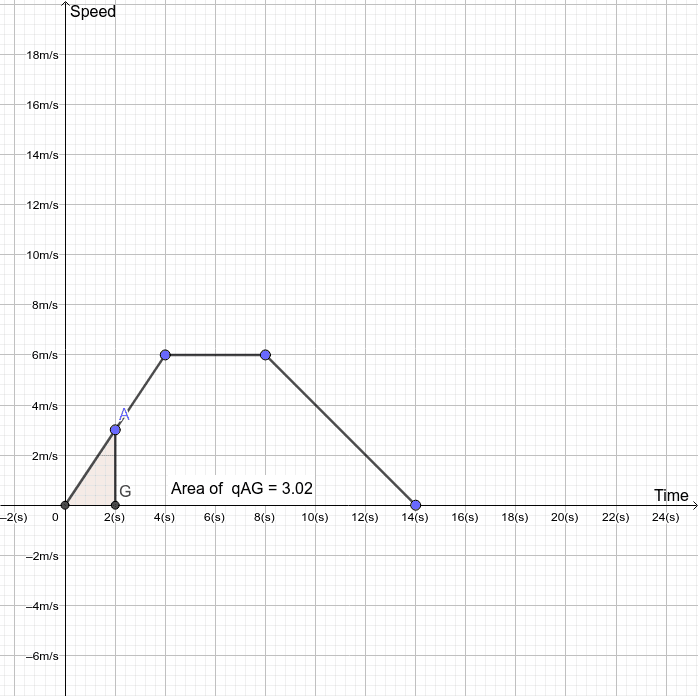 From the graph above, the object starts from rest (speed=0) and accelerates to a speed of 6 m/s in 4 seconds. The acceleration can found by calculating the gradient. Deceleration is the reverse of acceleration. That means the object is slowing down.